A blocked drain can be a major health problem which can potentially threaten the structure of your property if the drain is not unblocked quickly and professionally. WM Draincare & Plumbing Services Ltd are a family run business with over 20 years experience in the trade. 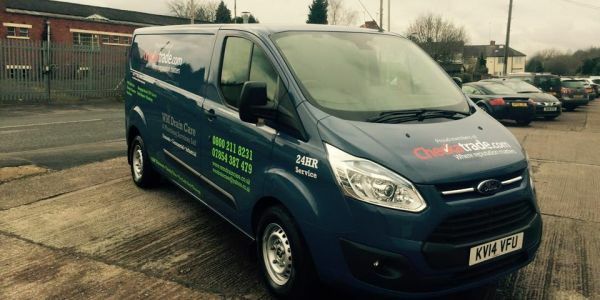 All our drainage engineers are highly trained and drive vehicles fitted with complete drain unblocking equipment for drain jetting and drain CCTV systems to cater for even the most stubborn blocked drains in Stourbridge and the surrounding areas. Blocked drains do not just happen nine to five, so at WM Draincare & Plumbing Services Ltd we offer a 24/7 call out service and you won’t be charged extra for out of hours drain care. Meaning you don’t have to feel that calling us out late at night for a blocked drain or blocked toilet is going to break the bank – it’ll cost just the same as a call-out during the working day. CCTV drain surveys, whether for residential or commercial premises, are the ideal way to establish the cause and extent of a drainage problem quickly and visually or simply be given the confidence that the drainage system is in good condition. Due to the accuracy of the software programs now available for CCTV drainage surveys, reports can be generated on-site, providing instant information and feedback. 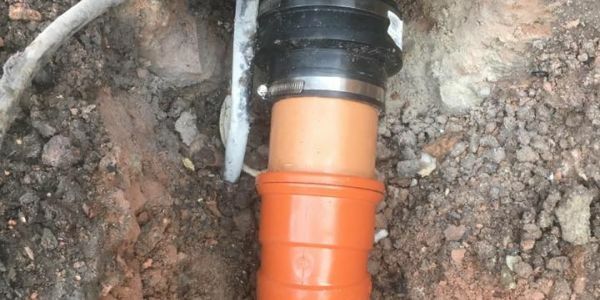 We use the very latest plant and electronic equipment for blocked drains in Stourbridge, including XTI Drain Cameras which produce the clearest underground images and information, meaning our surveys are extremely accurate. 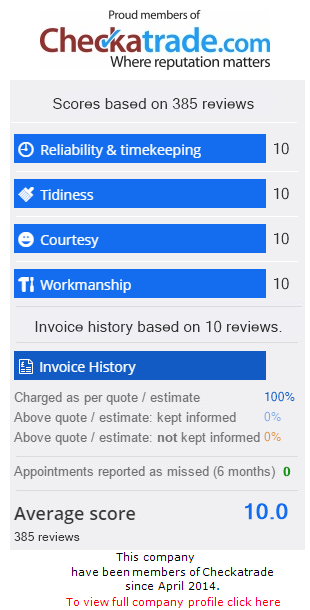 We have a service for everyone and cater to domestic and commercial customers alike. If your home or business has blocked drains in Stourbridge or the surrounding areas, we will be sure to help. WM Draincare & Plumbing Services Ltd are a very quality-driven and flexible drainage company, we employ the best, qualified engineers who have a broad range of knowledge on all things plumbing and drainage. We have a wide range of services on offer including the use of drain jetting in Stourbridge and the surrounding areas. This service is used mainly to clear and unblock drains in order to resume a healthy flow within your plumbing. The cost of any excavation and remedial works can be immense and these are quite often not covered by buildings insurance and therefore methods of in situ repair (without the need for excavation) have been developed – customers requiring drain relining in Stourbridge can benefit from this cost effective, efficient and permanent method of repair. 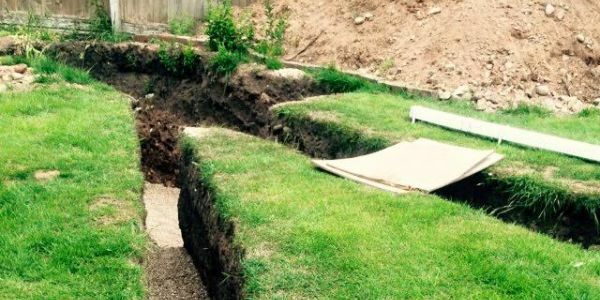 When drainage problems are being experienced which can be in the form of a blockage, movement of your building or that have just come to light during a house purchase survey, there are several methods available for expedient and efficient drain repairs in Stourbridge. If your property has blocked drains in Stourbridge or the surrounding areas, then call our friendly team today on 07854 387479 to discuss your requirements.